The ATM was taken between midnight and 7am on Friday at Strathallan Estate in Perthshire. 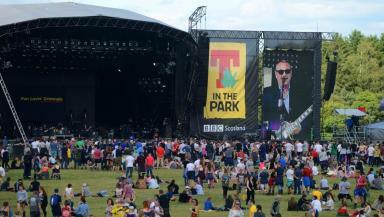 A cash machine has been stolen from the main arena area at the T in the Park festival. The ATM was taken between midnight and 7am on Friday after the campsite at Strathallan Estate opened to revellers on Thursday. 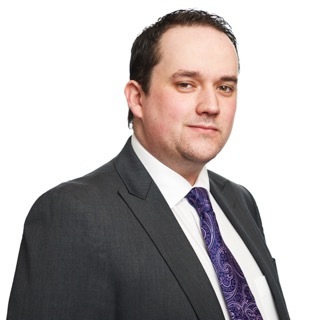 It is not yet known exactly how much was in the machine when it was taken but Police Scotland have said it "contained a significant amount of cash". Officers are now appealing for any witnesses who may have seen the incident, or anyone who has more information. A statement said: "Police have appealed for witnesses following the theft of an ATM machine from the main arena area at T in the Park. "The ATM contained a significant amount of cash and was taken between 12am and 7am on Friday, 8 July. Anone with information is asked to contact the police on 101." Earlier on Friday, two teenagers were found dead at the festival in Perthshire, with police and festival organisers issuing warnings about the dangers of drugs.